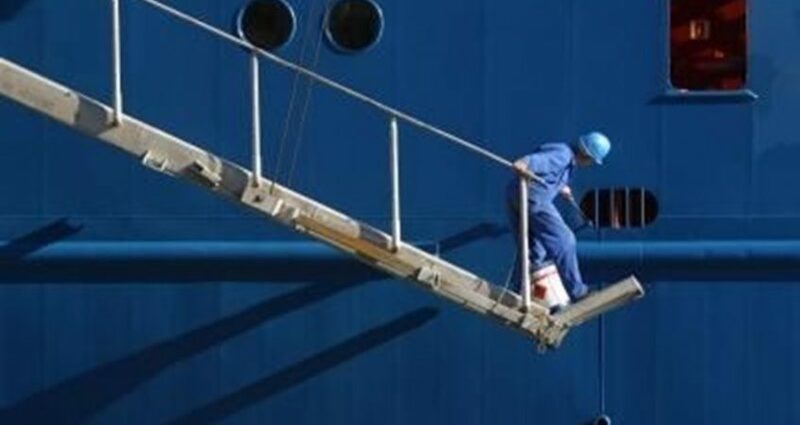 Faroe Maritime Services is currently inviting qualified applicants for several marine painters to jobs world wide. Ship Painters sought both for on and off shore jobs for regular appointments of shorter and longer duration. The Ship Paintersare joins an Faroes company with shorter and longer duration work in different placesworld wide . Experience in out placements is clearly an advantage but not a requirement. It is important that the candidate are minded,to work after rules and in a safe and proper manner at all time. Required courses and safety checks are a requirement before employed. FMS encourage all candidates to send the CV before you contacts FMS with further questions, this is to facilitate the appoint process.